This evening I finally appointed moderators for The Schumin Web Community, which is the name for my discussion forum section. However, I didn’t publish guidelines for my moderators just yet. So they are without guidance for now. Basically, imagine a Power Rangers scenario. I’ve given them Morphers, and I’ve given them Zords. But I’ve not shown them how to use either one yet. Power Rangers was the first thing to come to mind for me. It also reminded me of the funniest thing that I’d seen in Power Rangers. 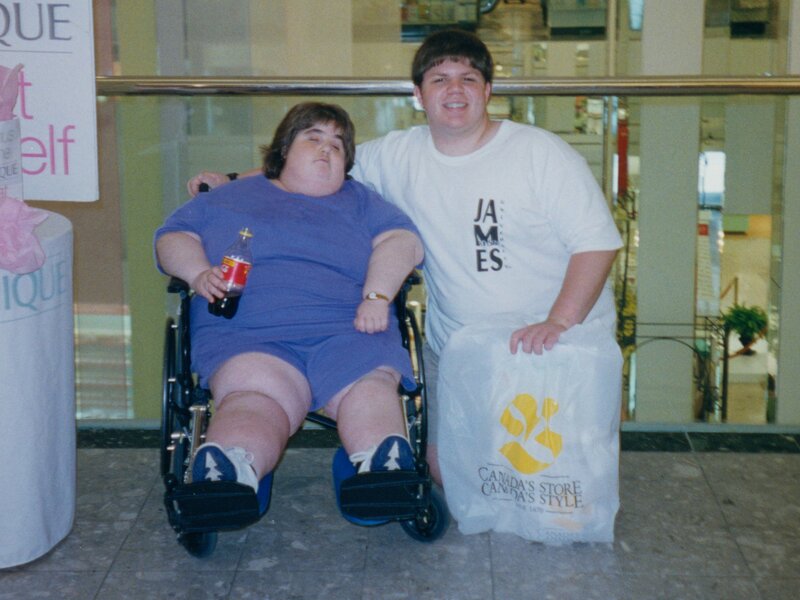 First of all, do you know who this guy is in the tube? That is Zordon, the Power Rangers’ leader in the big blue tube, from the old Mighty Morphin and Zeo days. What amused me so much about him was that anyone who was worth their snuff knew this guy. If you’re a good guy, you’d better know who Zordon is. Or else what good are you. And letting people know that you knew Zordon was your key to just about anything if you were a good guy. Dulcea: Leave Phaedos…before it is too late. Dulcea: Zordon? Did you say Zordon? Kimberly: You know Zordon? Who are you? Dulcea stops jabbing her staff into Tommy’s chest, and lets him stand and rejoin his group. Dulcea: I am Dulcea, Master Warrior of the planet Phaedos. What has happened to Zordon? All of a sudden, Dulcea was no longer trying to beat the you-know-what out of the Power Rangers, and instead she turned to their side. It’s kind of like the I-know-Zordon club. This is information we need to know. And it seems that no one actually verifies one’s knowing Zordon, either. Make a note of that. Or imagine you’re getting mugged: “Gimme your dough.” As they’re going for your wallet, just say, “I know Zordon!” The mugger will stop, say, “Zordon? You know Zordon?” and then give you their wallet. Too bad it’s all fictional. Since that could come in quite handy. Since it seems to be a name that commands. Just knowing the guy, or at least claiming you know the guy, will get you far in life, it seems. I just thought I’d comment about that, since I always found it to be one of the more amusing aspects of Power Rangers. Any good guy who’s worth your time knows who Zordon is, and will stop and gaze at you in awe when they find out that you know him. 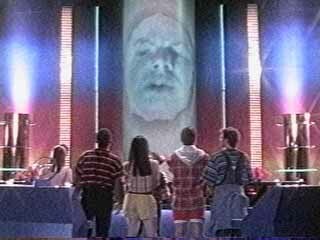 The bad guys don’t know to say that they know Zordon. Web site: The Chaos Guide to the Power Rangers page about the two movies. The full script to the first movie is on that site, and has one of those You know Zordon? moments in it. Quote: "Zordon? You know Zordon?"